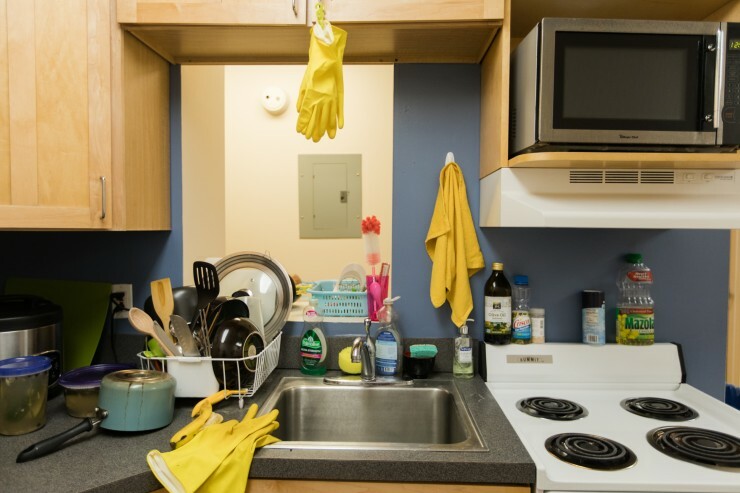 Formerly the Hospital for the Women of Maryland, Robert and Jane Meyerhoff House offers a cutting-edge residential life experience designed for the independent student artist. 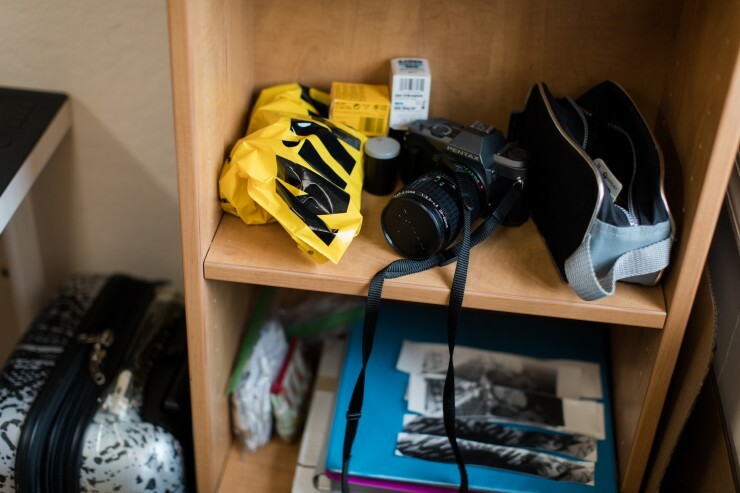 Not only a residence hall, Meyerhoff House includes a buffet-style dining hall and the Piano Gallery, and it is a hub for student life programming, including the Student Activities Office. 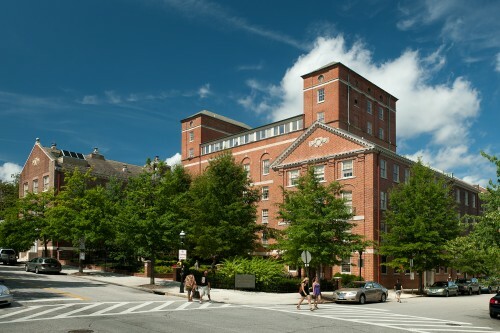 The Hospital for the Women of Maryland opened in 1882 as the second women's hospital in the country. Meyerhoff House is named to honor the support of Robert and Jane Meyerhoff, long-time supporters of the College. Mr. Meyerhoff served as vice-chairman of the effort to open the Fox Building. Mrs. Meyerhoff, who was born in the former hospital, co-chaired the campaign to renovate Mt. Royal Station into a MICA academic building in the 1960s.